The Daily Post Weekly Photo Challenge | Transient. 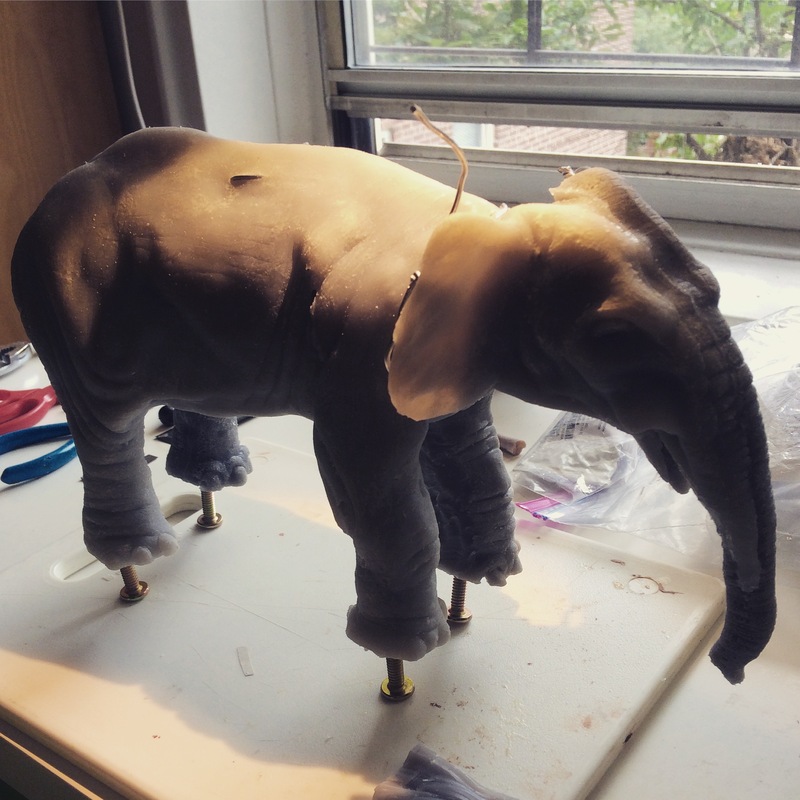 I couldn’t think of a better subject for this weeks weekly photo challenge than the elephant puppet my son and husband have been working on for the past year. 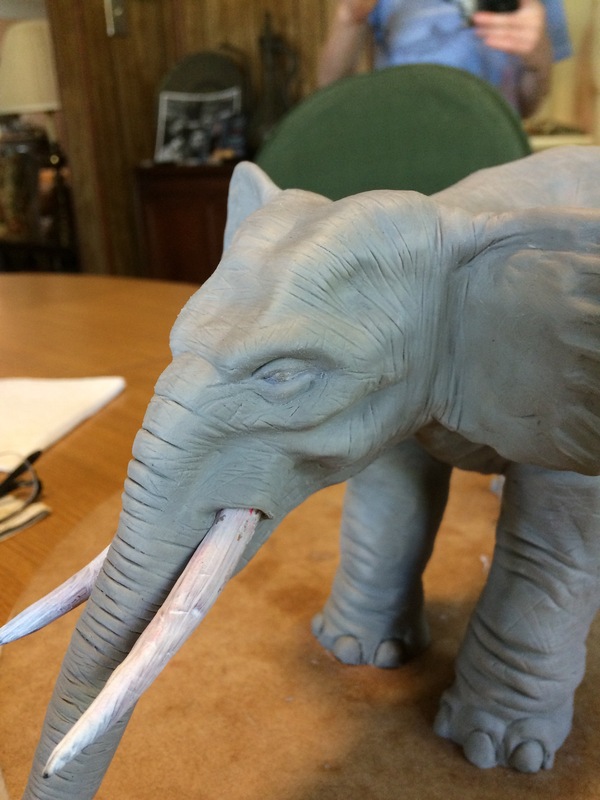 The inspiration for the elephant — hours of watching Ray Harryhausen films. 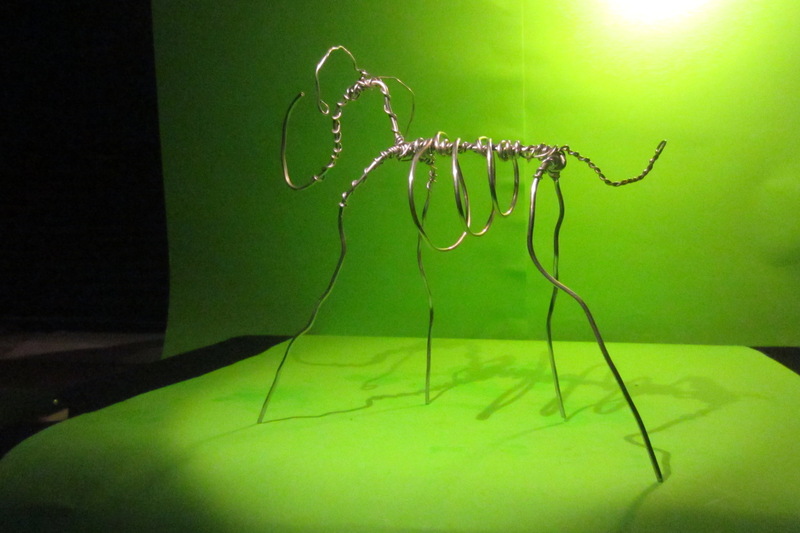 The puppet started with a simple armature, then clay, a mold and now silicone. 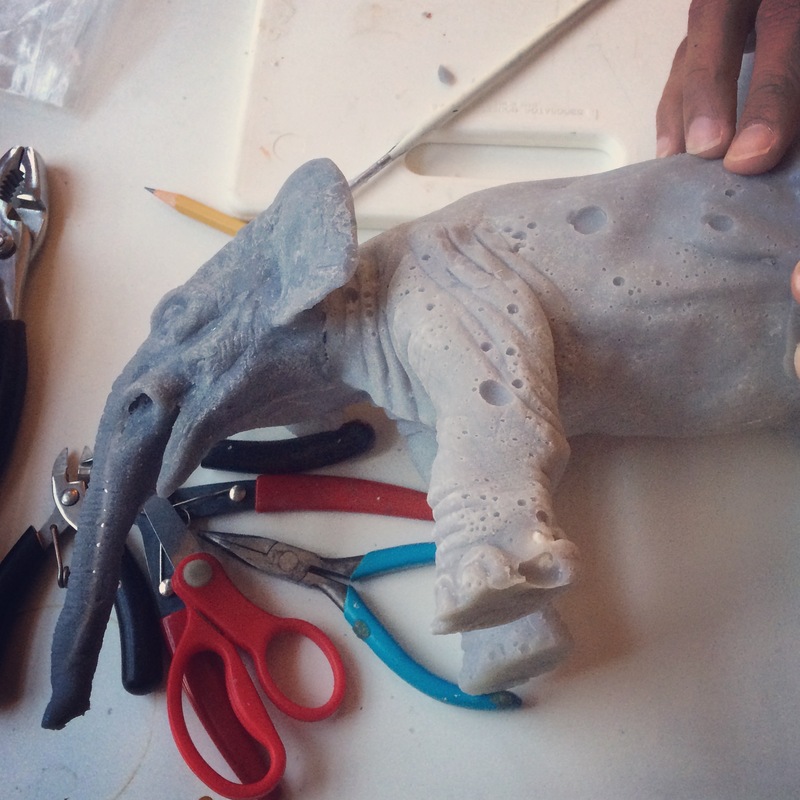 This was their first attempt making a mold and one side of the elephant was full of air bubbles, but my amazing husband has been patiently repairing it before the final stage, painting. My son is definitely a task masker and we joke that a career as an art director may be in his future! § 3 Responses to The Daily Post Weekly Photo Challenge | Transient. You are currently reading The Daily Post Weekly Photo Challenge | Transient. at Women's Footwear in America.